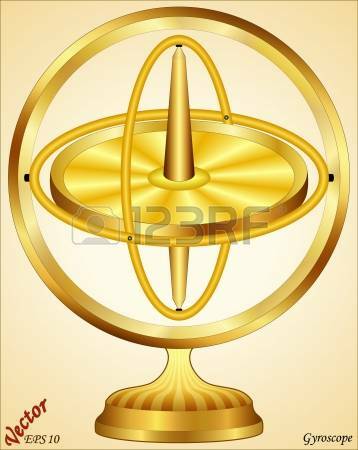 Golden gyroscope. 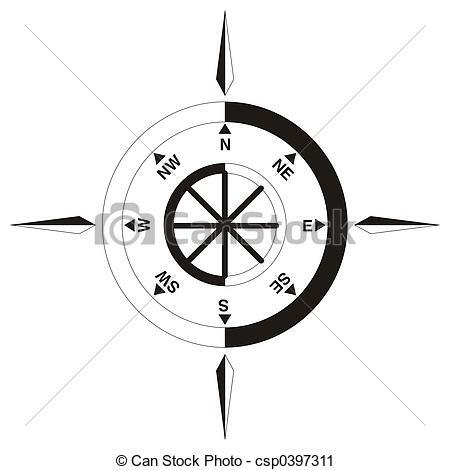 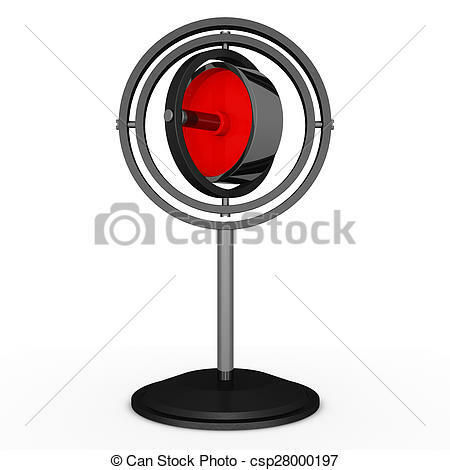 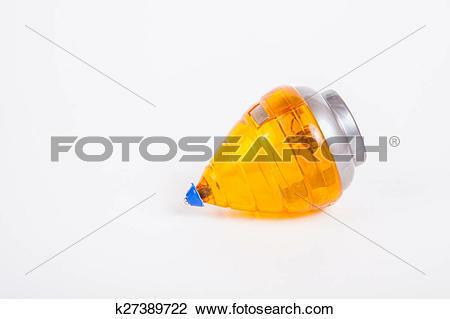 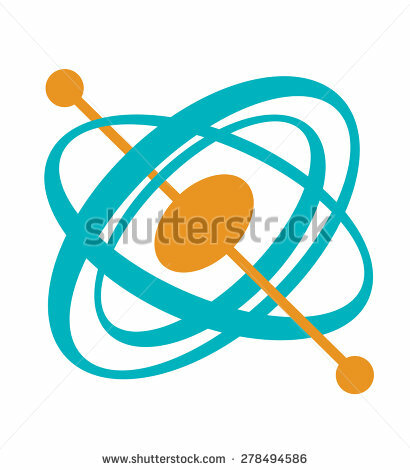 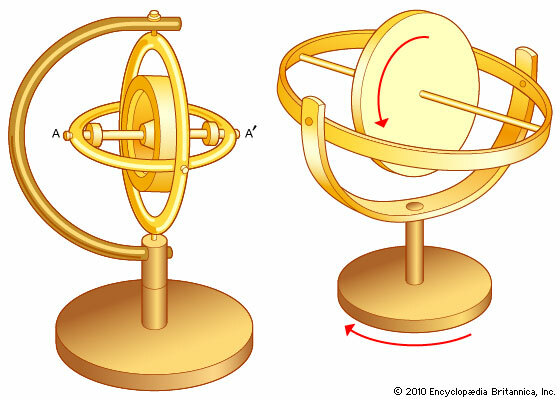 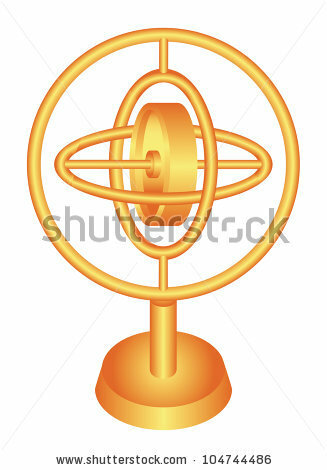 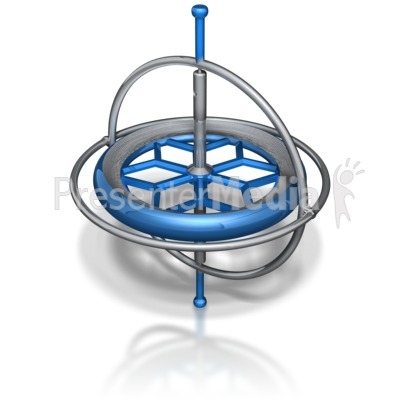 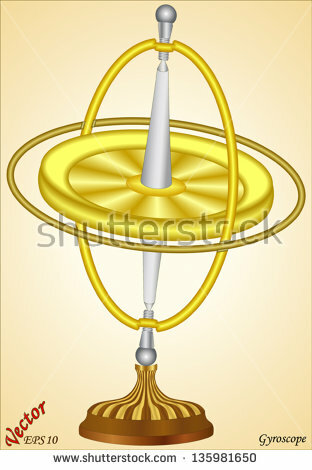 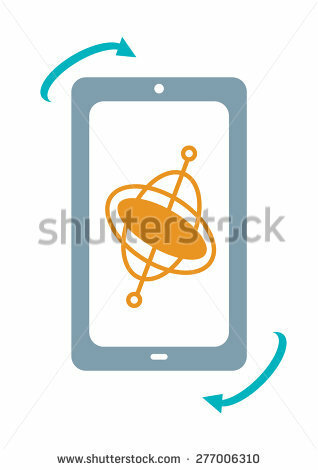 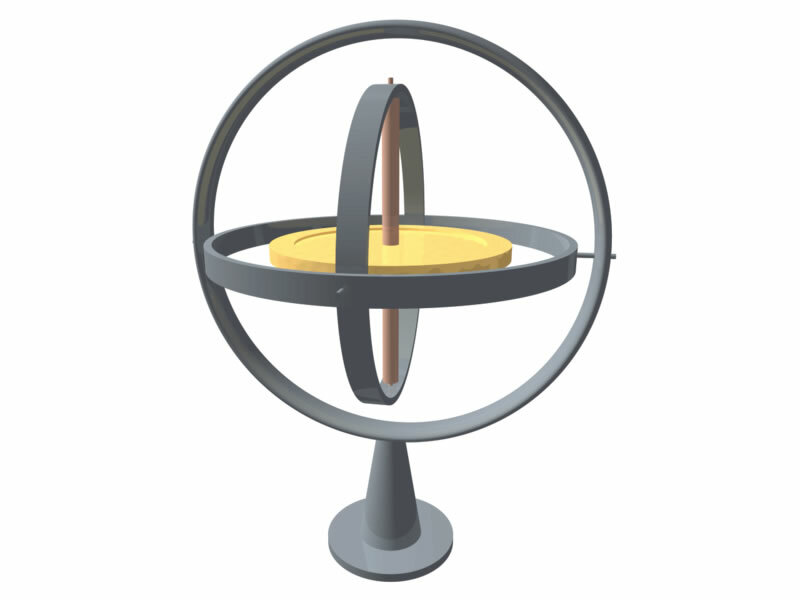 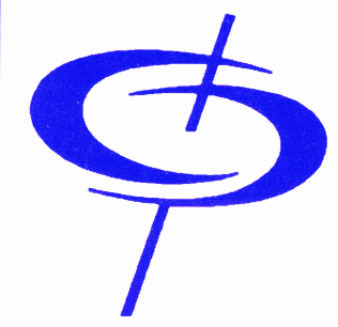 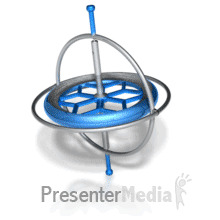 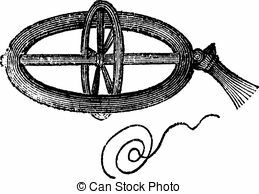 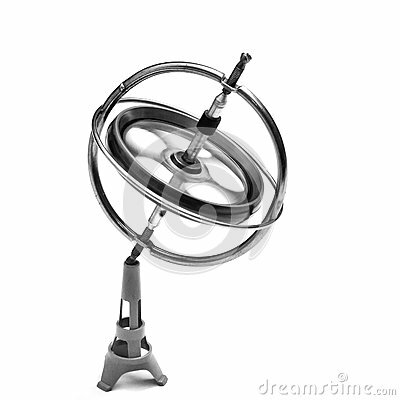 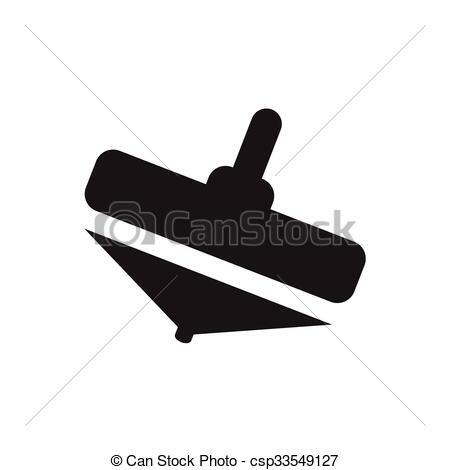 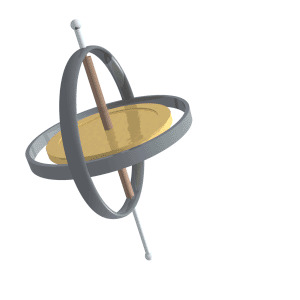 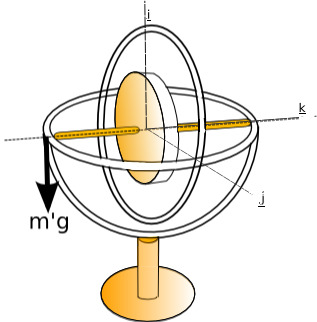 Gyroscope stands in equilibrium on white background. 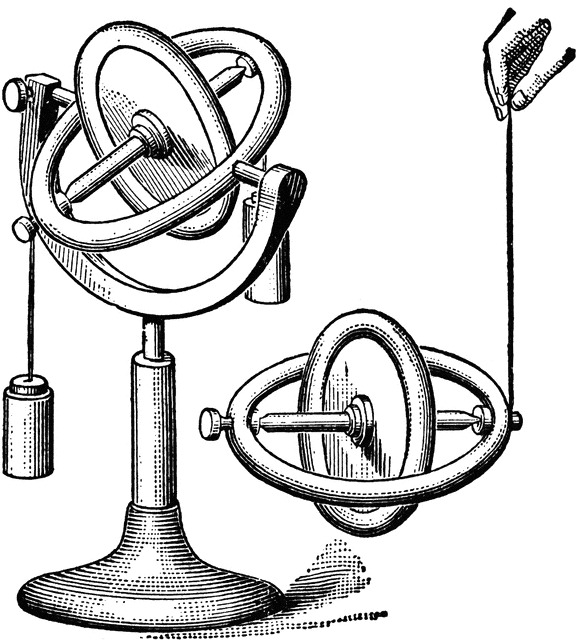 (Left) Three-frame gyroscope and (right) two-frame gyroscope.